The top four entries to our Chowderfest Haiku contest. 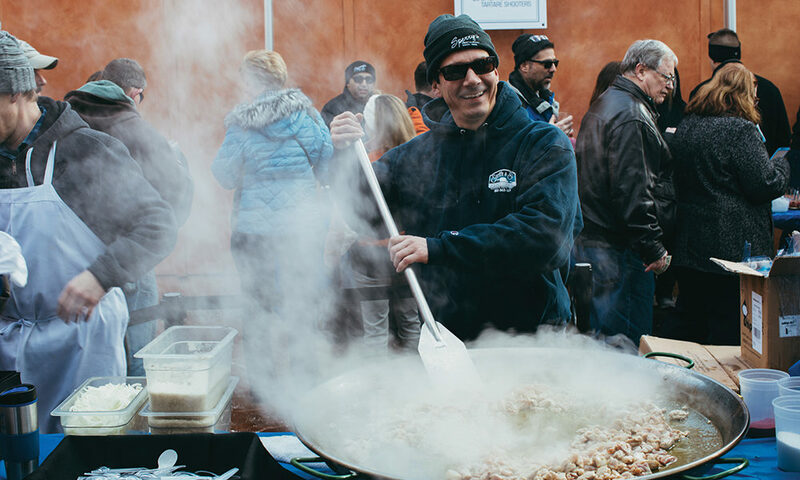 We asked our social media followers to submit haikus about one of Saratoga’s most anticipated events: Chowderfest. Here are our top picks.